While touring the Great Pyramid of Cheops in Egypt, the Sterling family inadvertently passed through a portal to a strange parallel universe. The land in which they found themselves was full of radically different societies, each inhabiting its own area. Each week the Sterlings found themselves in a new environment where they had to try to fit in, and keep their identities secret, as they searched for the capital city of Imar. 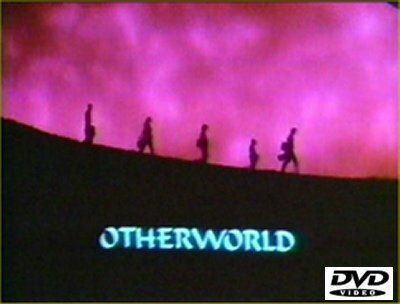 There the Supreme Governors of Otherworld had the power to return them to their own world. Notable guest stars include: Ray Walston, Mark Lenard, John Astin and Drake Hogestyn.